The Buller Gorge is a gorge located in the northwest of the South Island of New Zealand. The Buller River flows through the deep canyon between Murchison and Westport. 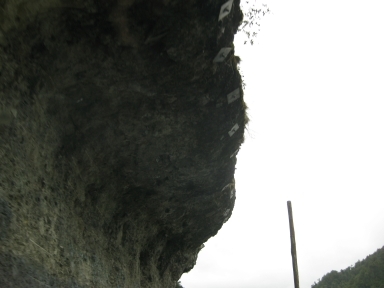 The most impressive parts of the gorge lie immediately downstream from Inangahua Junction. 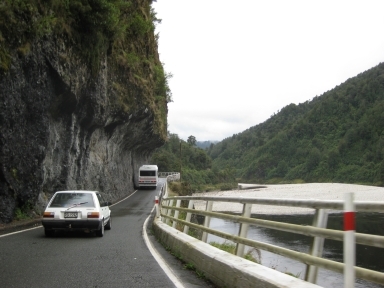 State Highway 6 runs alongside, but considerably above, the river through the gorge. The Stillwater - Westport Line railway also runs through the gorge.